We understand how important the privacy of personal information is to our users. To protect your privacy better, we provide this notice explaining our online information practices and the choices you can make about the way your information is collected and used. Our site provides a free image and photo sharing and hosting service. Users of this service may upload as many images as they wish and can then let others view the images, as well as share the images on other sites. 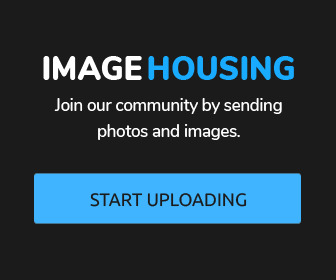 The imagehousing.com reserves the right to remove or replace any uploaded files. Images, pictures and photos from this site are for your personal use only. The images are legally shared from our users or custom designed by us. The content of the images may not be modified. The images are the copyright of their respective owners. You must own the copyright or have permission from the copyright holder for any image you upload to our website. The images we have on the site were sent by our users, photographers and contributors. If you found a photo of yourself or an image that you created and would like it to be taken off, please use the contact form. The images found to break our terms and conditions will be removed without no warning. The imagehousing.com provides no guarantee of the service and assume no liability that may be incurred as a result of your use of our site. To report any type of abuse, use our contact us page. Upload images, share pictures and search for photos at our free image hosting.